Christmas is just around the corner, and are you, like many of us, stuck for gift ideas? With the rise of the food blogger era, and the food photography skills which it entails, a common question on people’s tongues is ‘What plates should I be investing in?’ And while styles such as modern slate and darker moody pallets come and go, the classic white plate has reigned superior for so many reasons. 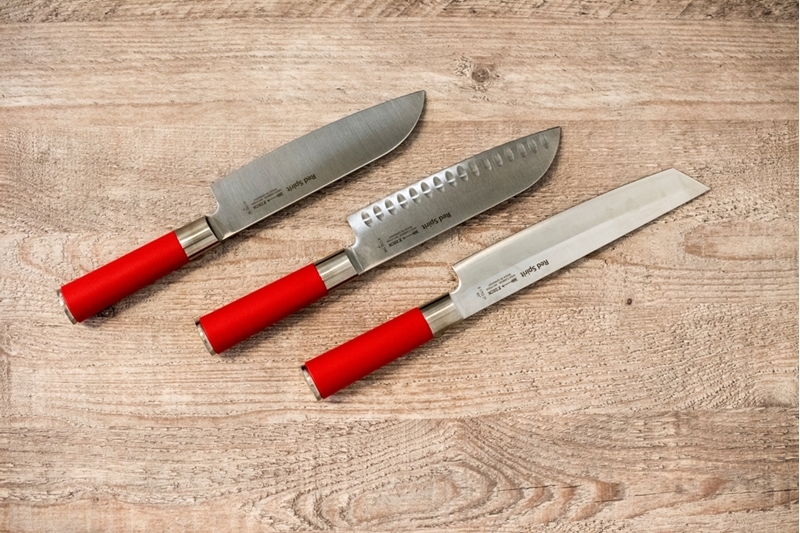 It’s always good to have the right tools to help in your culinary creations. However, knowing which tools you need is a task within itself. Having the right knife and a good knife especially is essential to any kitchen, whether you’re a professional chef or a novice in the kitchen, but knowing what knife to choose is the tricky part. Fear not, because we have you covered with this guide on what the knives are for and when to use 'em! 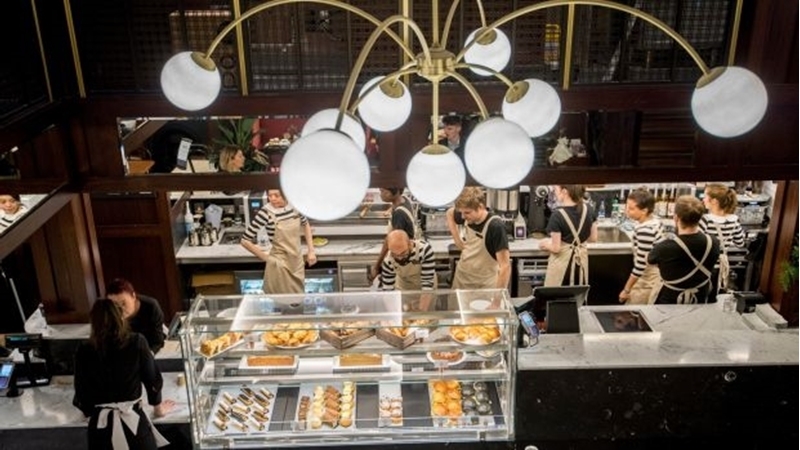 Bewley’s of Grafton Street in Dublin has had a huge renovation costing €12 million which has opened its doors once again this week. Having been open since 1927 customers old and new can now revel in the iconic Dublin coffee shop that had a brief closure for 1,000 days. International Coffee Day, a global celebration of all things coffee fell at the beginning of the month, and we here at Hugh Jordan believe that every day should be a celebration of coffee because let’s face it, it’s the main component of our day to day life.